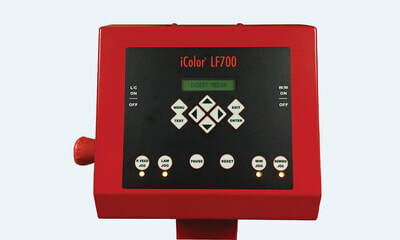 Uninet IColor LF700 - Recognition Systems, INC.
​The iColor LF700 finisher was developed to deliver optimum performance and value. 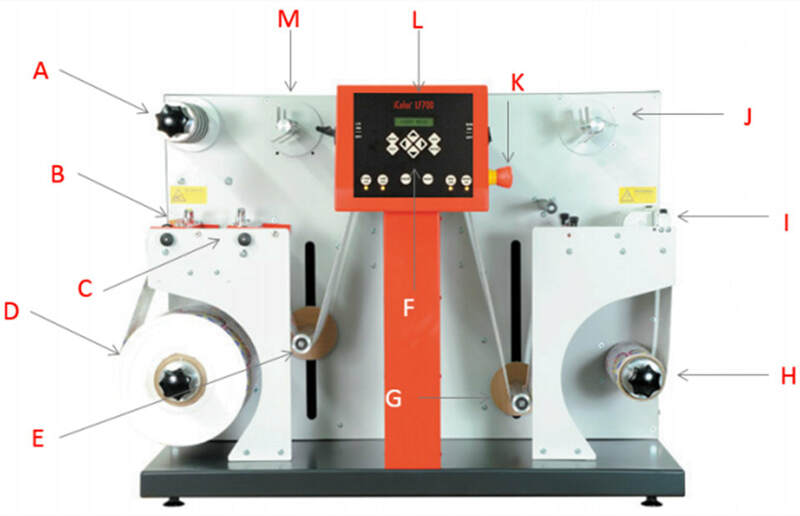 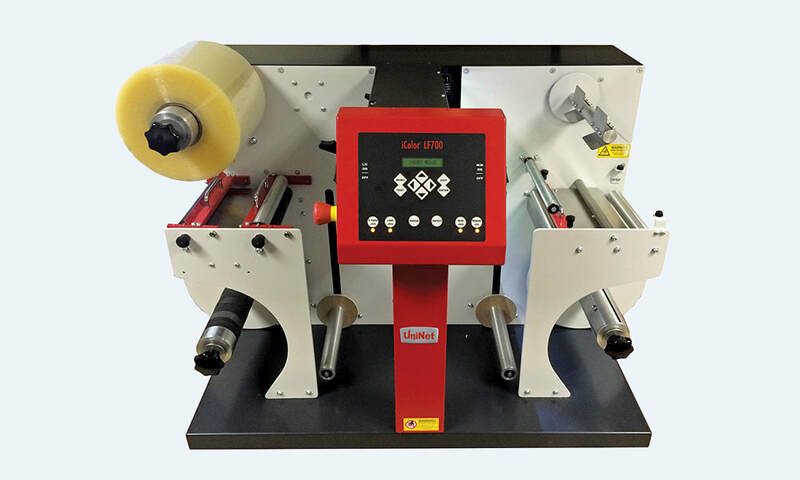 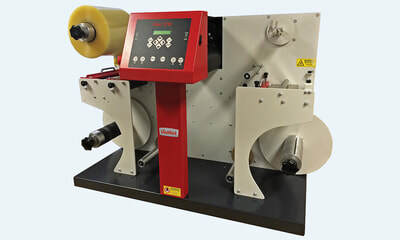 It provides the most outstanding INTEGRATED finishing solution technology on the market, including lamination, contour cutting, waste matrix removal, slitting and final rewind, all in a single, compact footprint. Loading and unloading is simple and easy with this user friendly device.